Get ready, go to work, meal plan, do laundry, clean the house, prepare for the next day, and plop into bed exhausted and ready to do it again the next day. Does this sound anything like your life? Does it seem too busy to believe there is time for literally anything else? What if I told you there actually was time for self care, fitness, and nutrition practices in that same time period we call a day? Might that peak your interest? If you’re feeling completely overwhelmed with the idea of adding one more thing into your life, or if you really want to add an element of health and wellness, improve your health as a woman, and find much needed stress relief, today’s post is for you. We’re going to find ways to help you get and stay motivated to make healthy lifestyle changes despite a full schedule. Motivation to eat well, motivation to exercise, and motivation to take some time to yourself for much needed self care and stress relief are not always easy to come by. You’re motivated to get up in the morning because you have a job, bills to pay, and that’s just what you do. You may even get up because you love your job! But sometimes we place priority on our to-do list and sometimes forget those to-do items that aren’t necessarily pressing, but instead will benefit you in the long run. In fact, I wrote a post all about getting motivated to workout and finding time for self care here. Check it out if you’re looking for a little more guidance on how to prioritize your goals. Just as you know why you get up in the morning to go to work, why do you want to prioritize time for your own self care, for fitness, for nutrition? Why do you want to take better care of yourself? What will it feel like? What will it look like? How will you feel when you eat better or move more? Might I suggest starting out with focusing on the immediate benefits of exercise right now and keeping those long term goals in your mind, but in the back? You see, having a long term goal to lose 50 pounds, or drop your cholesterol, or avoid heart disease is great, buuut, it’s probably not the thing that will motivate you to get up off the couch TODAY. Focus on why you’re doing this right now. Why you’re making one simple change today. Maybe it’s because going on a walk after work is a good stress relief activity for you? Maybe you feel better when you choose a healthy dinner instead of fast food on the way home. Whatever it is for you, find your why. Find the reasons you want to make a change. Have the long term goals to help you stay consistent in the long run, but also have the short term goals and the immediate benefits of exercise at the forefront of your mind. It’s a lot easier to say no to a candy bar when you remember that it doesn’t make you feel very good immediately after. It might be harder to say no if you’re thinking about heart disease 20 years into the future. If you’re looking to find ways to eat more mindfully, you can check out my 4 step mindful eating series here. The biggest thing I see people struggle with when it comes to motivation is that they try to take on a fitness or workout program that they don’t really enjoy. They decide they’ll start running because it’s simple, doesn’t require a lot of equipment, and it’s what everyone else does. But, then, that first day they’re reminded they don’t really like running! So, how do you motivate yourself to workout? Find something you love. The biggest barrier is getting started, so how much easier is it to start doing something you like first? The same thing goes with being motivated to eat healthy. Don’t start eating kale if you really hate kale. In order to be consistent with your nutrition habits and goals, instead start off small. In fact, that’s step 2! When getting motivated to make some changes, the biggest key to stay motivated and consistent is to start with something so easy it almost seems impossible to fail. If you’re not used to eating a lot of veggies with your meals, but have a goal to increase your veggies, try adding one to dinner each night. Then, when you’re ready, add one to your lunches. Take it one step at a time. Try one new food item or recipe each week. Start with spinach in your smoothies and work up to kale if you want to! So, for the busy working woman, it’s as simple as adding or eliminating something each day. It really is that easy. What healthy food item can you add today? Can you opt for half a bun with your sandwich today? Can you add a side salad instead of fries? Can you cut up fruit the night before and take it with you to work so you’re not tempted to raid the vending machines? The first step in nutrition consistency is making one small change at a time. What about working out? Well, I know you’re busy and finding time and motivation to exercise might seem like a daunting task, so let’s apply the same nutrition principles and practices to exercise. Can you start out by walking 10 minutes at lunch? Can you download a workout app on your phone that takes 10 minutes in the morning? What about scheduling a walking meeting with your co-workers or clients, or walking while on a phone call? Start simple, build up from there. In fact, now’s a perfect time to grab the goal worksheet I made for you. It guides you through step by step on setting, sticking to, and achieving your goals no matter how busy your life is. The key to finding time is actually making time. I know that’s maybe not the favorite answer, but it’s the truth. We all have the same 24 hours in our day, what we choose to do with it is up to us. Just as you would keep an appointment with your doctor, make an appointment with yourself. Find the best time you have to add a little movement into your day and schedule it. Don’t let anything else get in the way. Now, remember it’s important to prioritize time that will actually work for you. If you hate the idea of waking up even 5 minutes earlier in the morning, don’t schedule exercise in the morning. Try a lunch break or pre-dinner workout. Take a minute to look at your to-do list and decide what things are priority and what things might be just putting out fires as they say. Start re-arranging things. Remember, don’t start out by trying to find an hour window for working out, but instead find 10 minutes here and there. You’re much more likely to stay motivated. This can be done with nutrition too. Find 10 minutes each week to cut up fruits and veggies to have as easy sides to your meals. It truly is as simple as that. 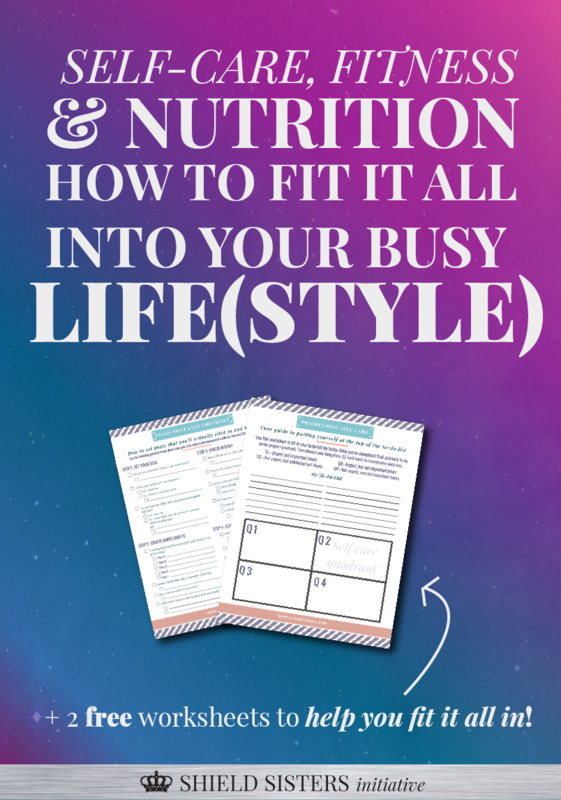 If you’re having a hard time figuring out what your priorities are and want to learn how to prioritize your own self care including nutrition, exercise, and stress relief practices, I have a cool self care worksheet for you as well. It guides you through how to identify what items on your to-do list are priorities. Glad to see you’re still here! This is a big post with lots of actionable items, so that fact that you’re still here means you’re ready to stick to those goals and make YOU a priority! Our last step is to stay consistent. And I’m going to make this simple. The key to consistency is making your habits easy enough that you can’t fail. Yep, you heard me right. Make big goals, set long term goals, set short term goals. But, then make your habits simple, simple, simple. If you have a goal of being able to lose 30 pounds, that’s great! Now, how can you break that down into a much more manageable task? Start by walking 10 minutes today and adding a veggie at dinner. Try that for 2 weeks. When you’re ready, add 5 minutes to your walk and drop one of those desserts you eat each week. The key is to add when you’re ready. Stay consistent with the simple things, then move on when you feel you’ve been able to consistently tackle that first thing. The stick to your goals worksheet will help guide you through this step by step, so if you don’t have it, here it is again! 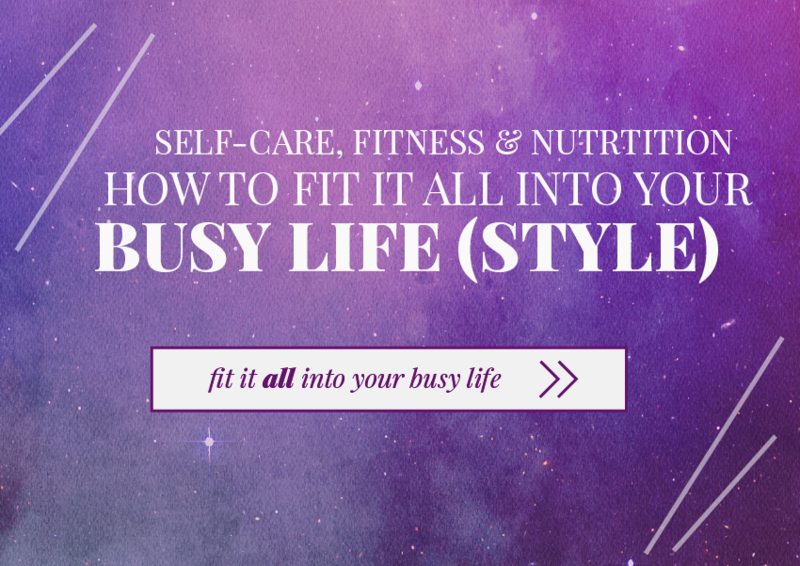 I hope today has been helpful in giving you a few simple steps to take to add more self care, fitness, and nutrition routines into your busy lifestyle. Just remember, you don’t have to change things overnight. Getting to the top of a mountain takes one small step at a time, but the views at the top are worth it! 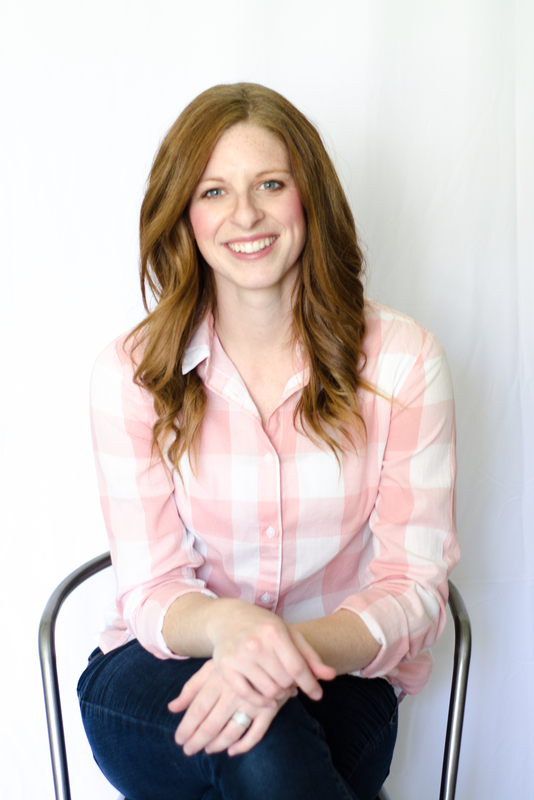 Elizabeth Dall is a certified exercise physiologist and wellness coach. She specializes in helping women and mothers build confidence and love for who they are, build a better relationship with food, and reach their health and wellness goals. As a mother herself, she’s learned how important it is to find ways to nourish her body and soul to give the best to others and her family. Her message is one of self-compassion and a simplified, well-rounded approach to health. 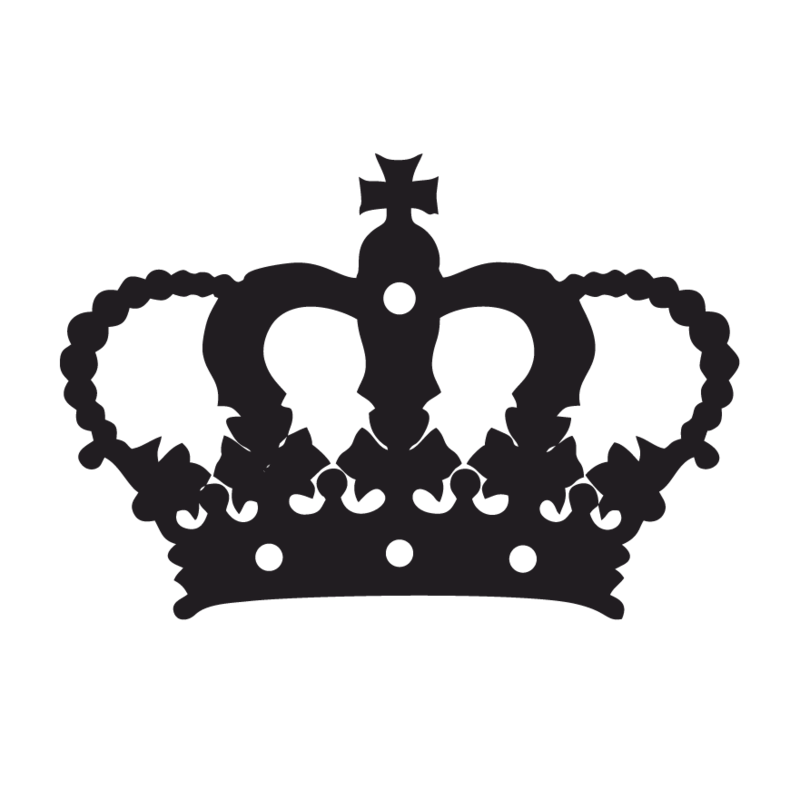 You can find more goodies, info, and join the community. Great tips! I have been struggling with this for a long time. I’m always focusing on the big picture, and then when it comes down to it I either give up after a few days or I just never start because I’m waiting for the “right time”. Looking at it in smaller chunks seems like a great way for me to break this habit! Breaking it up is such a great way to do it. Also, totally #DoItAfraid and just start! Now is the right time! Your why is seriously most important! Prioritize! Lists, lists, and more lists help me get through my day! Yes! What is your favorite way of managing your lists? I always have to make a list of the important things for the done that absolutely HAVE to get done. If I have a short list to work with, I get less overwhelmed. I struggle with this. I totally end up with two lists – a long one and a short one! So that’s a bit concerning haha. Thanks if you have any advice to give! I wish I did! One of my favorite workout bloggers is Brittia of Fringe and Fitness! Maybe she will have a great list? I’ve found that using “I want to look good” as my motivation makes it a lot harder to drag myself to the gym than using “I want to FEEL good”. As anyone who works out a lot can tell you, you’ll pretty quickly develop whatever your version of runner’s high is. For me it’s “lifter’s high” – even though I’m not throwing heavy weights around and grunting a lot, I leave the gym feeling a little sore and A LOT happier. It helps me push out the negative thoughts and have energy to attack the rest of my day. So before my workout, if I don’t feel like going, I just think “How great would it be to not feel this lazy/down for the rest of the day? !” That gets me going almost every time! But if I start worrying about how I look, and think that going to the gym is going to fix that, the results come waaay down the road, so it’s easy to get discouraged. I totally agree, Mary! Thanks for stopping by!